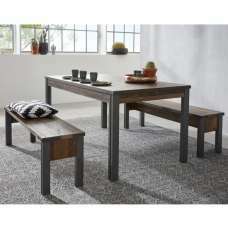 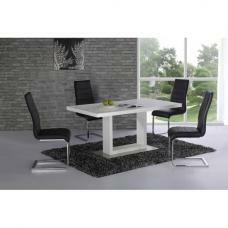 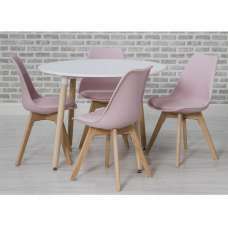 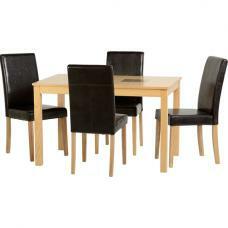 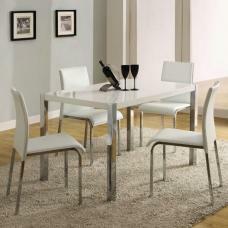 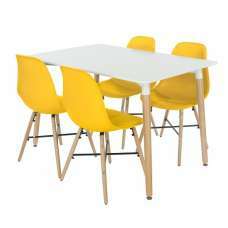 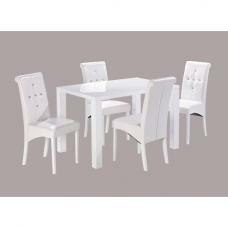 Keep the house alive and modern by updating your style as well as décor by purchasing this Bali Dining Set. 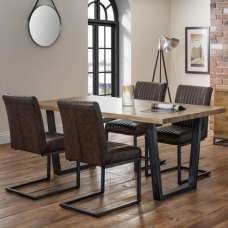 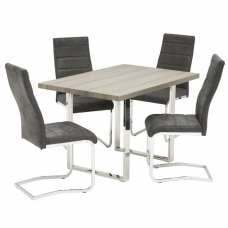 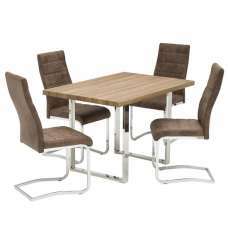 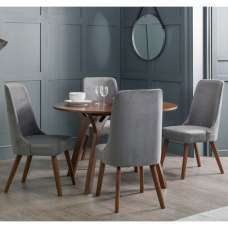 It is designed with rectangular top, real natural oak veneer finish, sturdy base as well as back support and 4 chairs in black faux leather. 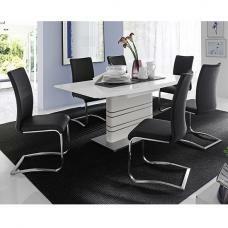 Also, give the whole area a real modern look and a classic furnishing touch! 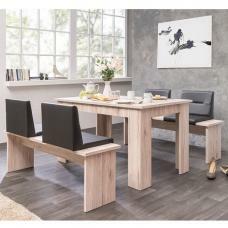 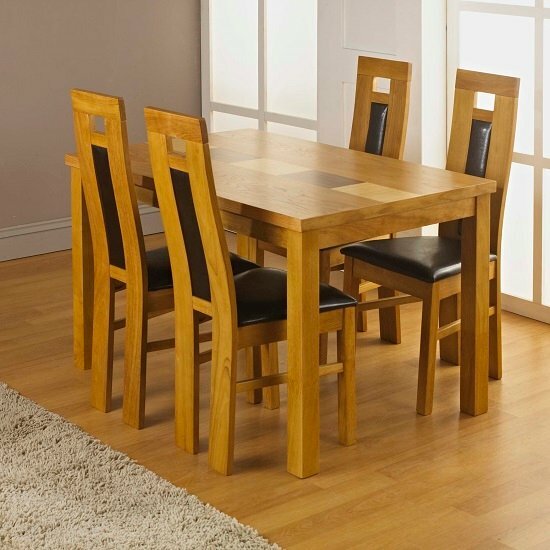 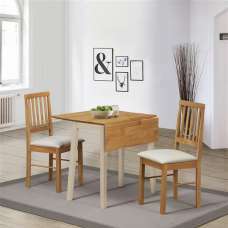 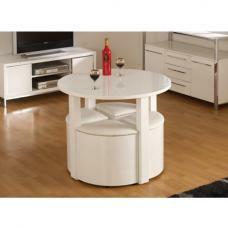 Oak veneer table with solid legs that help to form a well built table.